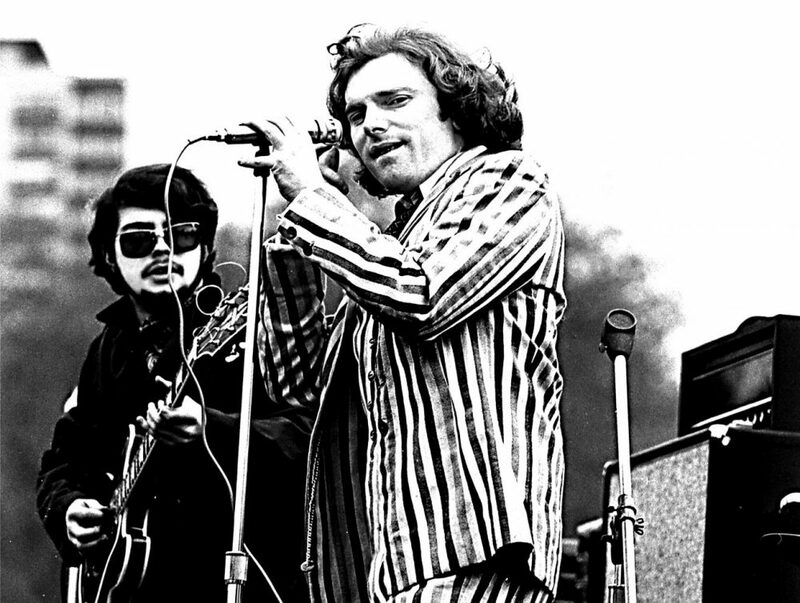 This fall marks the 50th anniversary of the release of Van Morrison's album "Astral Weeks." It was released to little fanfare and has never been a top seller. But it's regarded as one of the most original-sounding and important records of the rock era. Jeremy D. Goodwin (@JeremyDGoodwin) of WBUR has more on the album's origins and ties to Boston.